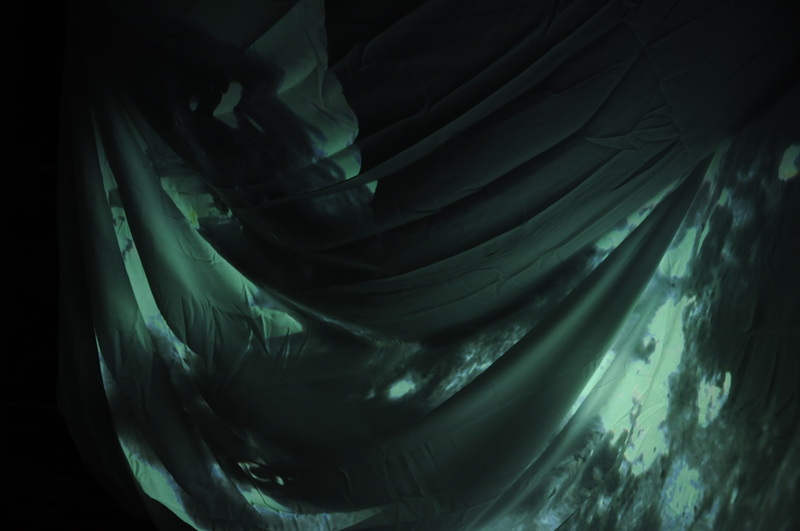 Chemicals and Light (2015) from Clara Wells on Vimeo. Installation, private screening, Hamilton 2016. ​Installation, In Good Company Space, Wellington, 2015. Installation, private screening, Christchurch, 2015.